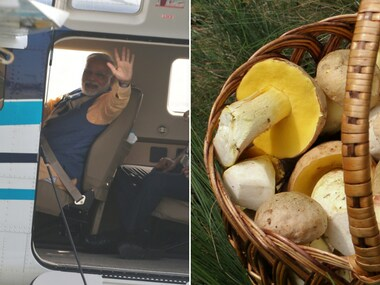 From complexion-transforming mushrooms to Modi's seaplanes, politicians got creative with their mudslinging on this crucial day of polling in Gujarat. Tumhari Sulu is a fine blend of many concoctions — of songs old and new, genres western and Indian, tones gentle and peppy. 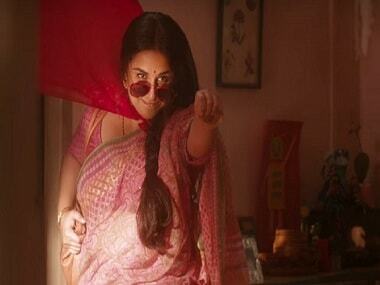 Tumhari Sulu features Vidya Balan as a regular Indian homemaker who turns into a radio jockey by night. 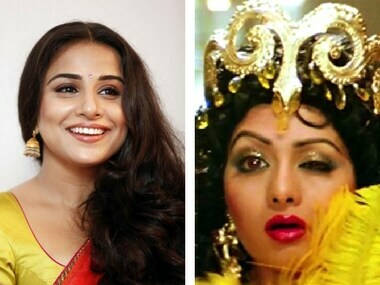 Vidya Balan's version of 'Hawa Hawai' will be composed by Tanishk Bagchi who also rehashed 'Hamma Hamma' and 'Tamma Tamma' recently. Racism is racism, no matter how it's portrayed: whether with stereotypes, ignorance or in the case of Taylor Swift, complete exclusion.